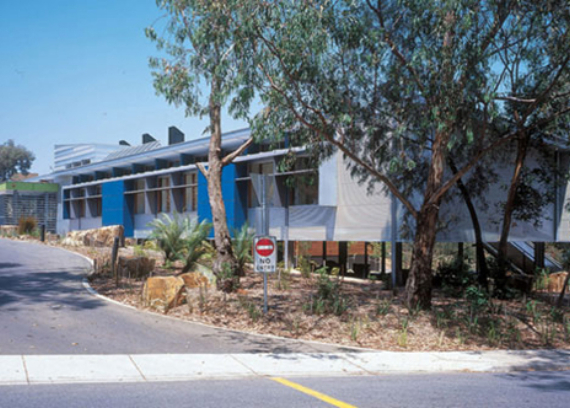 This award winning multi-use educational facility was completed by Kane Constructions in 2003 and is located at the Monash University Clayton Campus. The building is cut into a sloping site and has been designed as a dedicated facility for promotion of science to both primary and secondary students, and the general public. 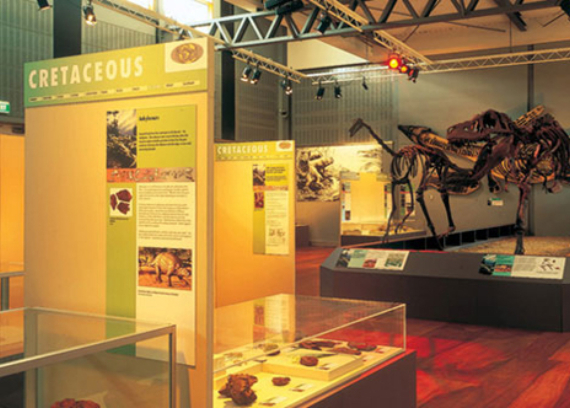 The centre comprises an exhibition hall, a teaching wing, mezzanine level, and lobby including a retail outlet. These spaces are linked via a circulation spine. 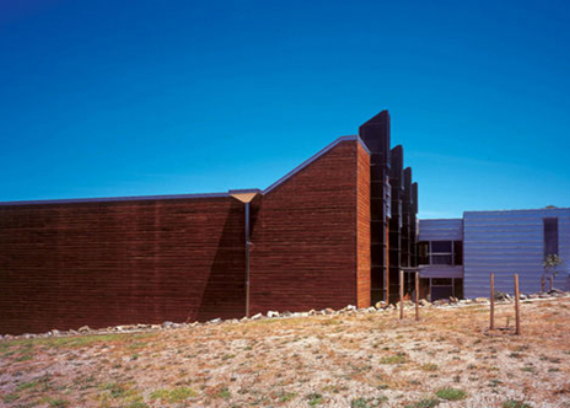 Ecologically sustainable design was a key driver of the project with the building incorporating geothermal energy, night purging, thermal chimneys, solar control and light shelves. 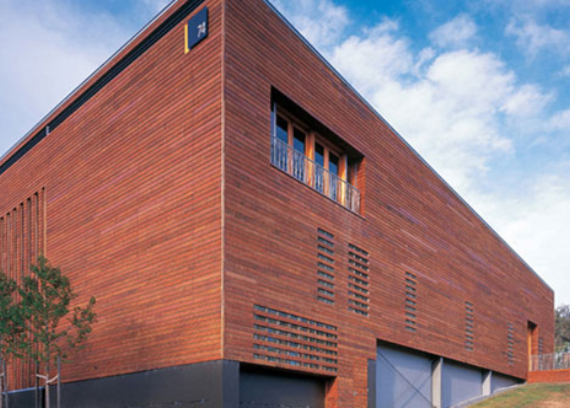 The end result was a building that proved to be a leader of its time in sustainable design and construction. 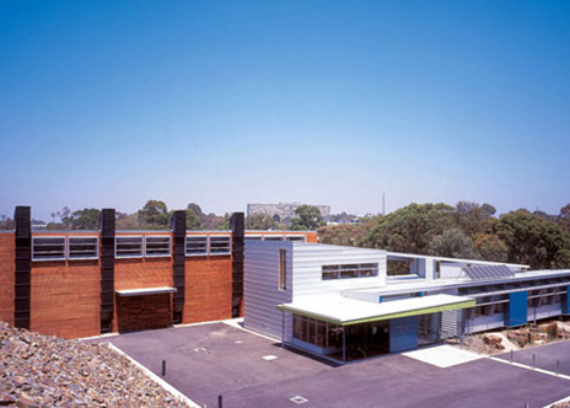 The Monash Science Centre won the Australian Institute of Architects state award for sustainable architecture and received a commendation in the national awards in 2003. The $8m project was delivered via a fixed price lump sum contract with a construction period of 11-months.